Foxy Casino Review (2019) -- A Legit & Safe Site? | Check Our Review! In our Foxy Casino review, we’ll be looking at the slots and table games aspect of the famous Foxy brand. Overall the casino is quite good, but it does have some flaws. Make sure to check them out before you decide. N/A – There’s no promo code needed to take advantage of this casino bonus. 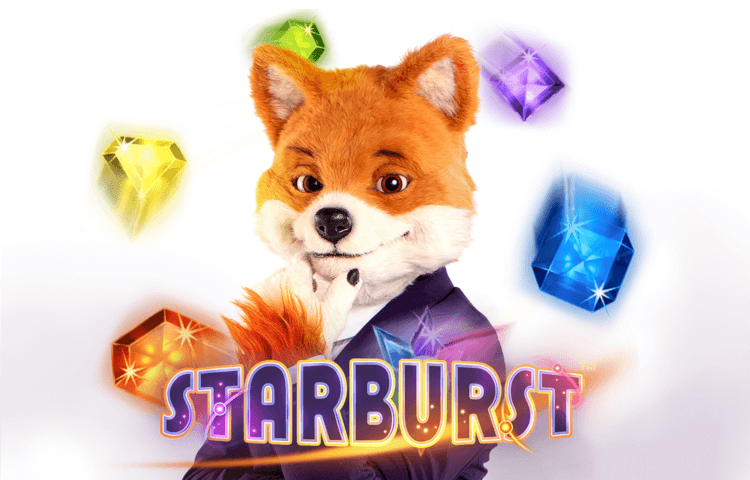 In terms of games, you’ll get 50 free spins on Starburst. You can find them under the “My Free Spins” area within your account once they’ve been unlocked. Usually, this is the part which makes the Professor grimace – but not in this case! Deposits made via Skrill or Neteller will not qualify. Then, wager a minimum of £10 within 14 days. No, that’s not a typo – there really is just x20 wagering requirements. If you’re unsure why this is a good thing, check out our wagering requirements guide to clue yourself up on these necessary evils. However, at just x10, you’ve actually got a half decent chance of turning your winnings into real money. Once the welcome bonus free spins are done and dusted, there are also additional offers for you to choose from. Although not all are set in stone, the Professor has picked out those that he saw regularly throughout his Foxy Casino review tests. One such offer is the daily promotions wheel. It’s available for you to spin every 24 hours – just make sure to satisfy the entry requirements found on the promotional page (usually, you need to deposit and wager). If you do this, you’re guaranteed to win a prize ranging from 5 Free Spins up to £50 in real cash! Unfortunately, the fox’s loyalty scheme is nowhere near as developed as the best VIP casino programs. Why? Because it’s limited to simply weekly cashback rather than anything else – but at least it’s something. Basically, if you’re a VIP player, you will be given a percentage (between 10% – 20%) of cashback on the previous week’s losses based on what you wagered. There is a maximum cap of £1,000 and a wagering requirement of x1. Not exactly much to shout about. In order to keep everyone happy, a lot of payment methods have been deployed. Their status as a casino with PayPal is great to see, joining the likes of Visa, MasterCard, Skrill, Neteller and others. However, technology has been embraced more than most other casino sites. Apple Pay is a good example of that, as is MuchBetter which is specifically designed for fast transactions. A few extra points to our Foxy Casino review rating. The speed at which your money will be given back to you varies across the different withdrawal methods available. However, all withdrawal requests need to be approved which takes between 1-2 business days. If your request is submitted before 13:00 GMT, that day will count as one business day. If it’s your first withdrawal or a significantly high amount, you may be asked for identity verification documents – which could obviously extend this further. So, try to have eligible uploads on hand to speed things up. 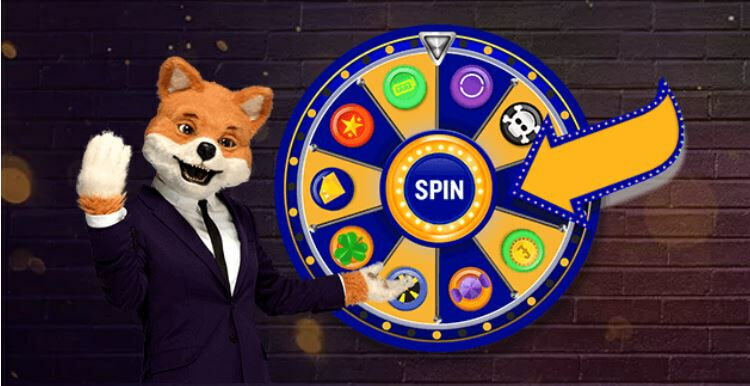 Although there’s no doubt that their bingo is popular, we’d like to reassure you that the Professor found only slots and games from the usual software providers during his Foxy Casino review. Big players such as NetEnt, Blueprint, IGT and Thunderkick are on board – meaning new releases near enough every single week. You’ll even find some big jackpots on hand too. Alongside the slots and games is Foxy’s Live Casino arm. You’ll find upwards of 10 different live streaming tables featuring roulette, blackjack, baccarat, plus one or two poker variations. 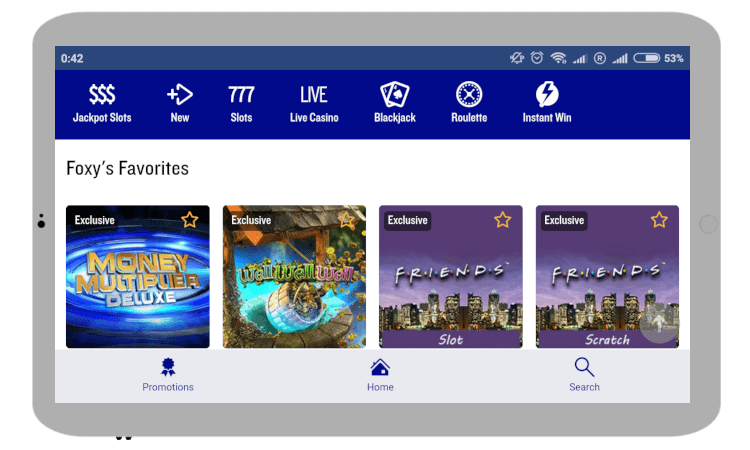 Although Foxy Live Casino isn’t the most expansive collection we’ve ever seen, it still caters well for the basics. Foxy Casino mobile is available in two ways. Firstly, you can access the site simply by using your smartphone or tablet’s web browser. The vast majority of games will still be playable on mobile (besides a handful), with the same payment methods, withdrawal times, bonuses and other features on show. However, secondly, you can instead use the special Foxy Casino app for either Android or iOS. Previously, it was only Apple fans who had this privilege – as a Foxy Casino Android app didn’t exist due to Google Play Store regulations. However, thankfully this has been lifted (for UK residents at least), so you can choose. The Professor must admit that he prefers to use his browser. Why? Because it saves storage space. However, the difference was very minimal – so if you’re a serial app downloader then you won’t be accessing a sub-standard experience. But is Foxy Casino a legit and trusted place to play? We think you know the answer already as if it wasn’t then the Professor wouldn’t have published this Foxy Casino review! Firstly, this platform is owned outright by GVC Holdings through their ElectraWorks Limited subsidiary. 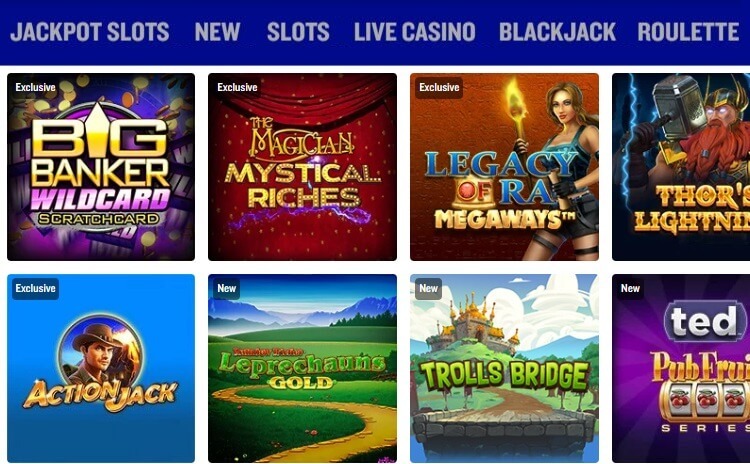 As you can see from that link, GVC are an iGaming powerhouse with stakes in several other reputable casino sites. Therefore, nothing they do will go under the radar – especially anything questionable. Naturally, the same rigid and sturdy protection functions are in place like at other GVC brands – so as to not outfox the fox! On the first of those two points, two gaming licences arrive via the ElectraWorks connection: one from the Gibraltar Gambling Commission and another from the UK Gambling Commission (UKGC). Both of these regulatory bodies ensure that gambling sites adhere to the strictest rules when it comes to things like taxation, the promotion of responsible gambling, player safety online, and transparent and proper fair play. As the Professor is always open and honest about all his findings, something negative about ElectraWorks’ UKGC license caught his eye while he was putting the finishing touches to this Foxy Casino review. Notably, they were fined in January 2018. This happened in part due to their marketing activities, with significant terms and conditions not stated. This breach occurred back in October 2017, and it seems the fox has bucked his ideas up since then. That’s because each bonus now contains full details of the terms attached, so no sneaky surprises! The first problem? Finding contact details isn’t the clearest. You need to scroll down to the foot of each page for the big yellow “Contact Us” button, before filling out a questionnaire-style FAQ section. Eventually, you’ll be asked if you require more help. If you say yes, this will bring up their phone number to call, an email form to submit, or a link to a more detailed FAQ area. But why no live chat? Unfortunately, live chat is only available to those who are logged into their account. This is an unnecessary restriction in our eyes, and it makes it very difficult for you to ask simple questions before signing up (such as welcome bonus clarification). As is often the case, there are a few territories and regions that can’t play here. They include Albania, Antigua and Barbuda, Armenia, Asia, Australia, Azerbaijan, Belarus, Belgium, Bosnia and Herzegovina, Bulgaria, Croatia, Czech Republic, Denmark, Estonia, France, Gibraltar, India, Indonesia, Israel, Italy, Kosovo, Latvia, Lithuania, Macedonia, Malaysia, Moldova, Montenegro, Romania, Russia, Serbia, Slovakia, Slovenia, South Africa, Spain, Sweden, Turkey, Ukraine, and finally the United States. Despite finishing on those slightly sour points, I was generally pretty impressed by what Foxy Casino had to offer. They’ve got a bunch of quality games from reliable providers, along with a good enough live table portfolio. I also like their Daily Promotions Wheel which is guaranteed to give you something in return for playing. Finally, I can’t finish without one last nod to the x20 wagering requirements. Okay, it’s not a no wager casino, but it’s pretty much the next best thing! Let me know how you get on by writing your own Foxy Casino review below.